In the beginning of the 18th century Helsinki had a population of only four thousand inhabitants; over the decades the city experienced many changes that increased its population. The most manifest event was Sweden losing the war with Russia, which led to Finland being annexed to Russia, and given the name Grand Duchy of Finland. Helsinki then started to grow tremendously, and has continued doing so. Today there are close to six hundred thousand inhabitants which make Helsinki travel appreciated by visitors from around the world. Despite recent urbanization of Helsinki in the 1970s the cityscape has kept a neat and tidy allure. Without any devastation due to war in recent history, the city has preserved its monuments. Natural calamities are also unknown in Finland, although the winters are cold with temperatures below zero, life here adjusts to this fact, and winters offer excellent experiences in spite of the cold weather. A renowned site of Helsinki is Suomenlinna, a sea fortress built on six extremely beautiful, yet small, islands which are connected to each other. This formidable location is reachable by daily ferries and is often chosen as a picnicking site and frequent tourist destination. Suomenlinna is a UNESCO World Heritage Site and offers numerous activities ranging from simple promenades to guided tours in museums. Helsinki holidays gather many visitors; this is especially true because of the mild summers here with enjoyable cool breezes and pleasant heat. 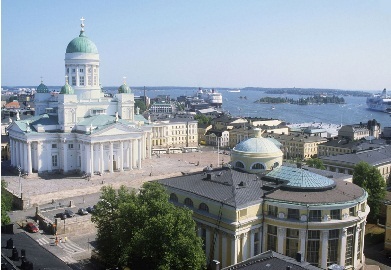 There are many prominent sights that can be viewed in Helsinki; one of the most popular is the Helsinki Cathedral, which is a very rare Evangelical Lutheran Cathedral. It is a notable sight in the cityscape of Helsinki, built in a neoclassical style. The building is partially painted white, and at the top of the building there is a tall green dome which is surrounded by four smaller domes of the same color. For a look inside the history of Finland, the National Museum of Finland unveils many interesting facts. Centuries upon centuries of history, culture and society, which include the Middle Ages Era, are exposed in this vast museum. Modernity is not excluded from Helsinki; the best example is Kiasma, a contemporary art museum located in a building often acclaimed for its extremely original architecture. Helsinki flights are particularly attractive from countries in Europe, due to the fact that it is part of the European Union. Some low-cost flights cost as low as 69€ from Paris. Affordable flights are also possible from London, with the lowest rates being around £90. 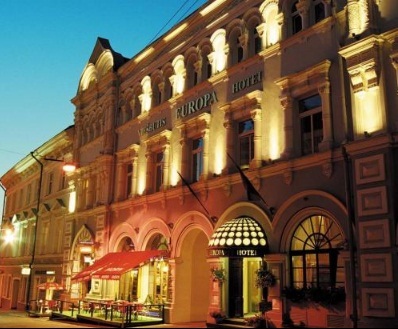 Helsinki Finland hotels offers accommodations in the center of the city with average prices. The Helka Hotelli Helsinki is an affordable hotel located close to metro stations and only 5 minutes walk from the main commercial street where rates start at 77€. A very luxurious stay could be found at the Kamp Hotel which provides both elegant rooms and good prices. 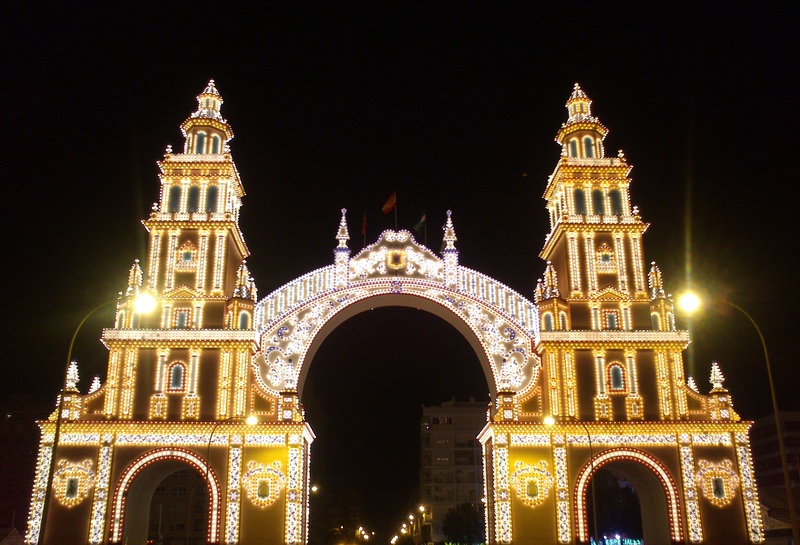 It has an ideal location for touring the city with rates beginning at 174€. Finland is a vast and beautiful country with marked changes during each season. In winter the landscape is captivating with snowy white scenery everywhere and in summer the multi-colored trees take over to completely transform the view. 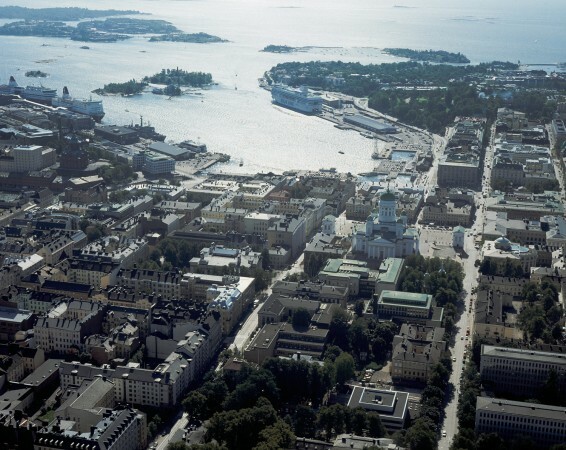 Helsinki takes part in this exquisite scene and although the city is now a metropolis, the very location constitutes extraordinary possibilities, surrounded by sea, ports, beaches, and large parks close to the ocean, which are ever-ready for voyages whether real or imaginary.